Numerous examples of the Jaguar XJ220 are to star at this year's classic event on July 28-30 to celebrate the 25th anniversary of this outstanding car. Jaguar has extended its involvement as an Official Partner, with an even bigger presence both on and off-track. This years event welcomes the Jaguar Classic Challenge for the very first time on a special invitational basis. 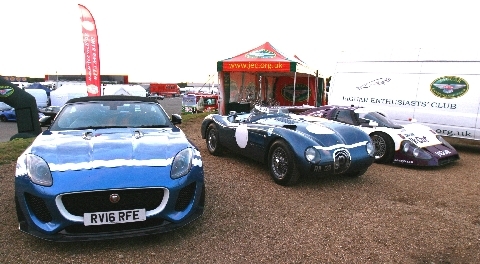 It features a mouth-watering grid of GT, sports and saloon cars from the marques celebrated past and is sure to be yet another crowd-pleasing addition, whilst a showcase on the infield of Copse Corner and the return of the F-TYPE Experience  which proved such a winner with visitors last summer  are further indicators of the marques outstanding commitment. 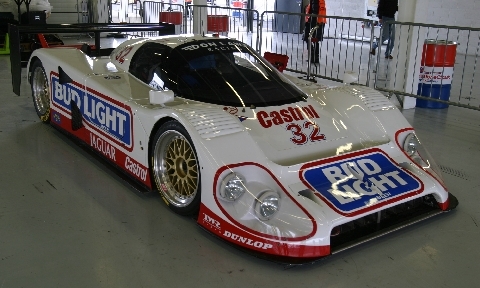 Jaguar's racing heritage will be represented by various models from it's successful history with C types, D types, E types and from the eighties and nineties various versions of the XJR race cars. 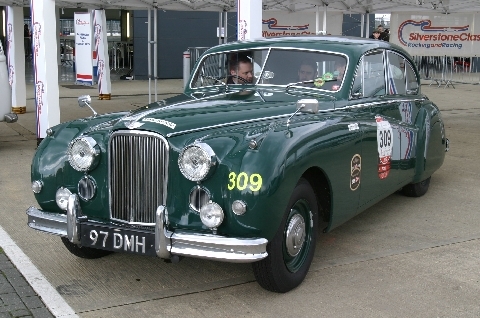 The Jaguar Classic Challenge will feature several E types including these. and the Mark 2 from the sixties. 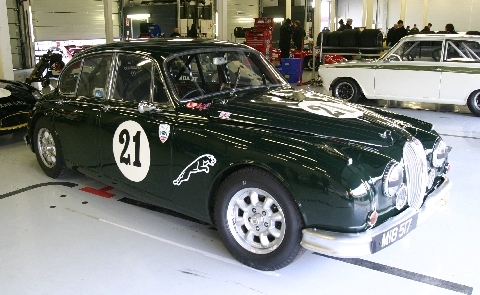 The Jaguar clubs will be out in force on the inside of Copse Corner.